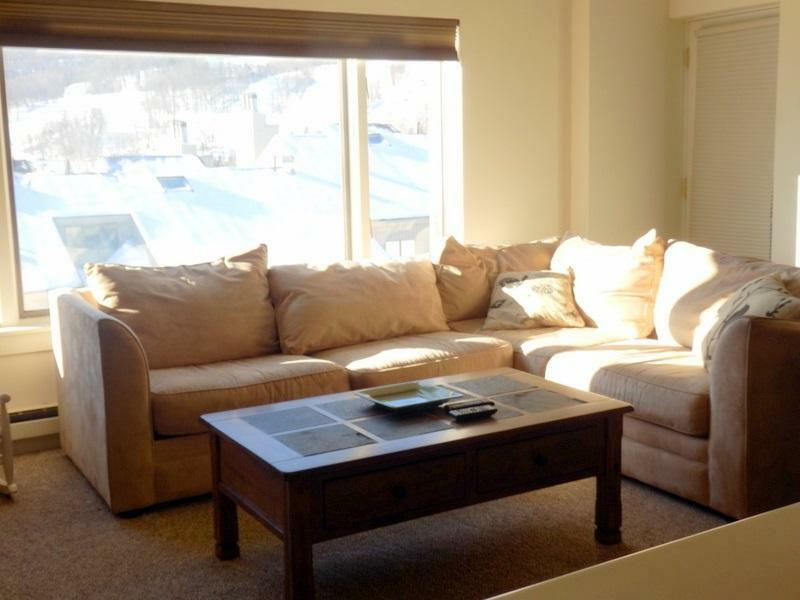 Magnificent views of Mount Snow Resort from this 2 bedroom 2 bath condominium at Snowtree. 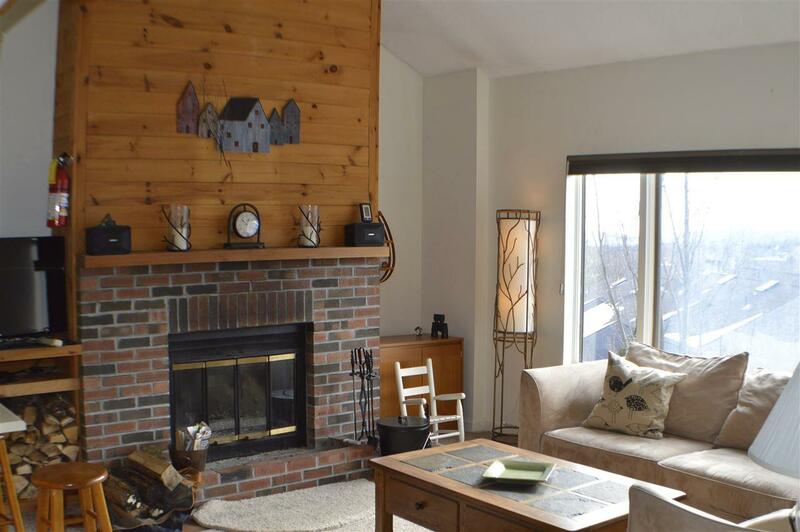 Vaulted ceilings, with lots of natural light. 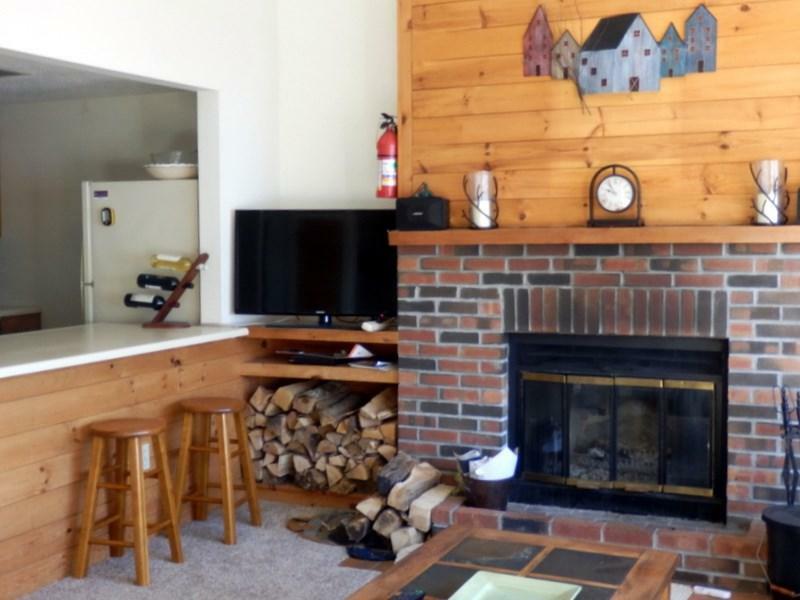 Wood burning fireplace, upgraded carpeting and beautifully furnished. 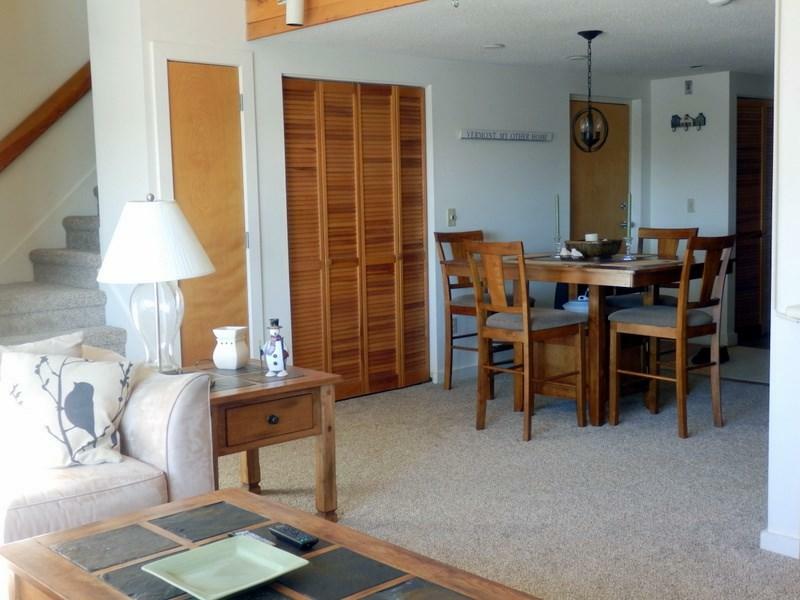 Prime location with the shuttle to the mountain stopping at your doorstep. Indoor closet in the lower level of the building for storing skiis and equipment. The Snowtree clubhouse features an outdoor pool, tennis courts and indoor hot tub, saunas and exercise room. Everything you want for the perfect skiing and summer getaway.